Claptone fulfills all our warehouse party dreams with this brand new remix of his track “Stronger” by the talented Pirupa. 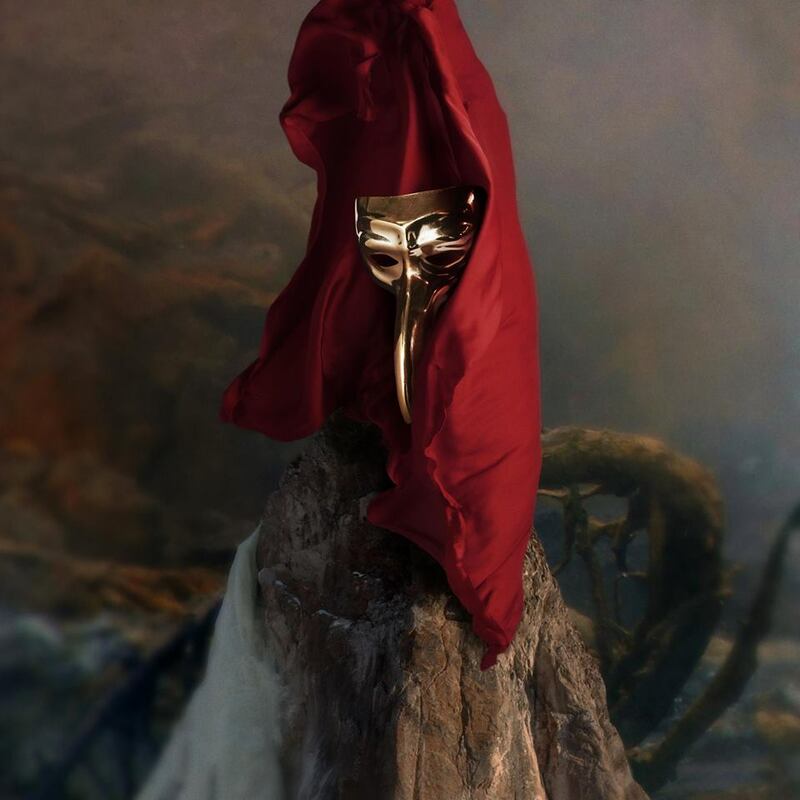 The track is lifted from Claptone’s new album ‘Fantast‘ that boasts a 13 track release that brings copious amounts of his melodic house. “Stronger” is already a total standout featuring vocals from Ben Duffy as he sings a powerful message of unity flanked with a gorgeous disco tinged groove with plenty of bass. Where the original is bathed in sun-kissed energy, Pirupa flips it into a complete peak hour anthem that’ll have you sweating it out all night long.